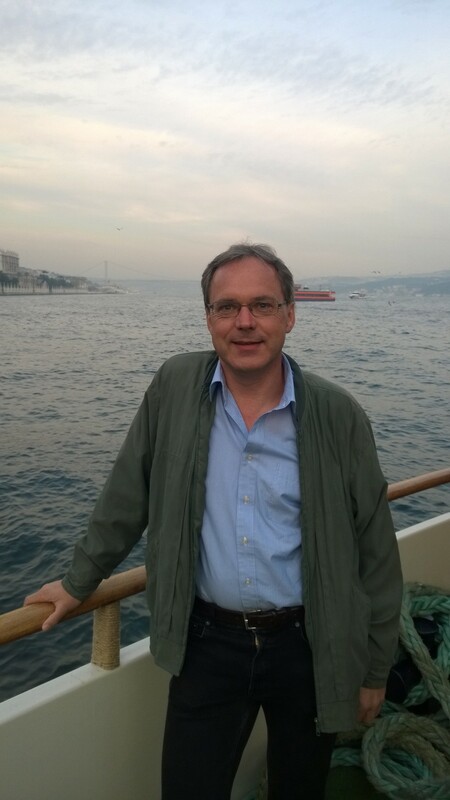 I am lecturer and researcher in Software Engineering at the Institute of Mobile and Distributed Systems at the University of Applied Sciences and Arts Northwestern Switzerland . I am teaching courses at Bachelor and Masters degree in Software Engineering, Software Construction. Software testing and C# and .NET programming within the department of Computer Science. My research is focused around everything that helps to make software development more efficient. I am co-founder of the Swiss Agile Research Network, SARN, and co-author of the bi-annual survey Swiss Agile Study. The study 2018 is still is open. To participate - just click on this link. Thanks a lot for your participation in advance! I'm Certified Scrum Master (CSM) and member of the Scrum Alliance. We recently started with our startup company aTouch dynamics. where we develop agile collaboration tools using extra-large multi-touch display technology to eliminate the need for physical card walls.